This July UCL will host the UCL-UWA-HMGU Collaborative Research Network (CRN) annual meeting. This international collaboration brings together researchers from these areas and encourages an open exchange of ideas and the eventual development of cross-institutional relationships. This is the second meeting that has been held since the founding of the CRN which has been set-up to establish a partnership between these institutions through the development of joint research projects. This year’s meeting will address regenerative medicine, inflammation and cancer research within the three collaborating universities; UCL, University of Western Australia (UWA) and Helmholtz Zentrum Munich (HMGU). 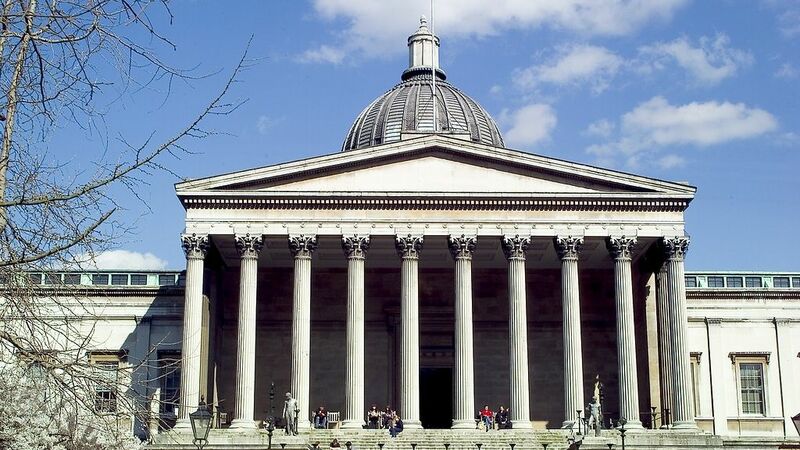 UCL Business PLC (UCLB) is a leading technology transfer company that supports and commercialises research and innovations arising from UCL, one of the UK’s top research-led universities. UCLB has a successful track record and a strong reputation for identifying and protecting promising new technologies and innovations from UCL academics. It invests directly in development projects to maximise the potential of the research and manages the commercialisation process of technologies from laboratory to market. UCLB supports UCL’s Grand Challenges of increasing UCL’s positive impact on and contribution to Global Health, Sustainable Cities, Intercultural Interaction and Human Wellbeing.